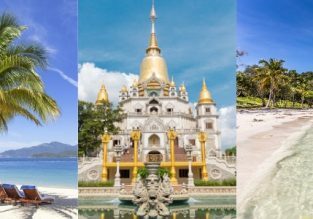 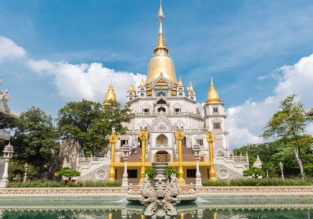 China + Vietnam trip from Germany from €396! 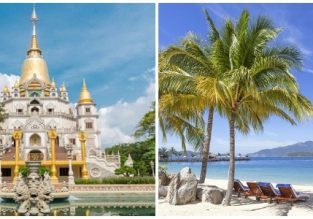 Visit Beijing, Hanoi, Ho Chi Minh, Nha Trang, Da Nang and Hue! 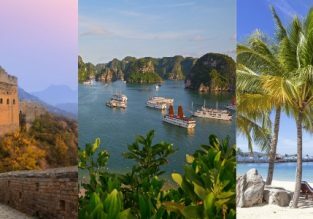 We’ve put together a China + Vietnam 5 in 1 trip for you! 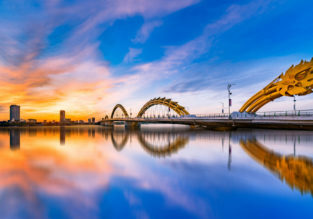 With Air China and Vietjet flights you can visit Beijing, explore the buzzing streets of Ho Chi Minh Hanoi, the exotic coastal cities of Nha Trang and Da Nang and the former Imperial Capital of Hue in one trip from Dusseldorf, Munich or Frankfurt from €396! 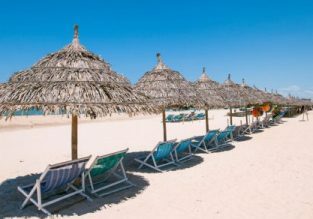 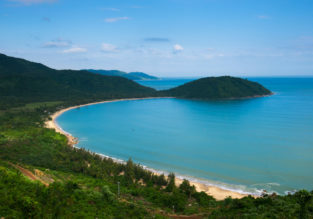 7-night stay in top-rated hotel in Da Nang, Vietnam + flights from Kuala Lumpur for $144!